Looking for offers! Owner wants to sell! 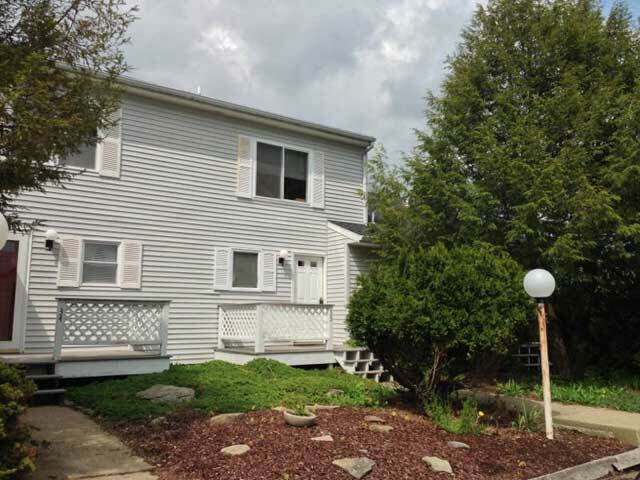 2 bedroom, 2.5 bath Townhouse in Endless Mountain Resort. Located 2 miles from Elk Mountain Ski Area. Open kitchen & living space. Freshly painted, new roof, gas fireplace, deck. Being sold furnished. Endless Mountain Resort offers many amenities including an indoor pool, game & fitness room, tennis & horseback riding. Within walking distance of Stonebridge Restaurant & Tavern. Dues in Endless Mountain Resort are $195 per month and include central water & sewer, lawn mowing, road maintenance, snow plowing, garbage service, use of amenities. Scroll to bottom of page and click on MLS Flier to view the MLS Listing.